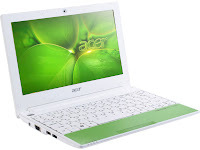 Acer has come out with a new line of netbooks based on Intel's new mobile dual-core Atom processors which enables new levels of support for applications like games, as well as Adobe Flash technology for access to some of the country's most visited Web pages including online air ticket booking systems and multimedia sites such as Youtube. 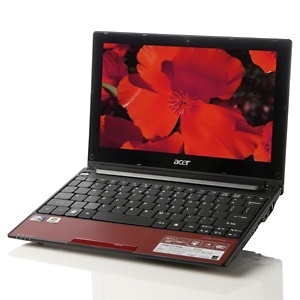 The Acer One D255 provide stunning design and full-day power and comes in coffee brown, red black, blue and white. The Acer Aspire One Happy, on the other hand comes in bursting with joy colors such as hawaii blue, lime green, candy pink, and lavender purple and is the perfect digital accessory for young, fashionable people who are highly mobile and constantly connected with their social network.